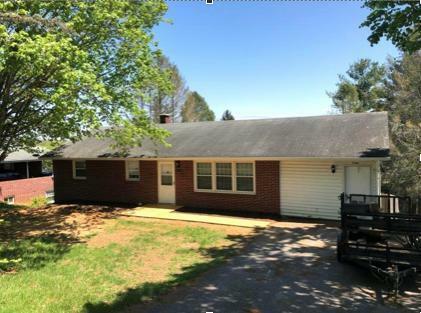 Brick ranch convenient to shopping, restaurants & Interstate-81. Home in completely remodeled status. Many new finishes and upgrades completed. Potential for second bathroom on lower level.